Real Estate Photography Colorado: Real Estate Videos Can Help You Sell Your Property Quickly! 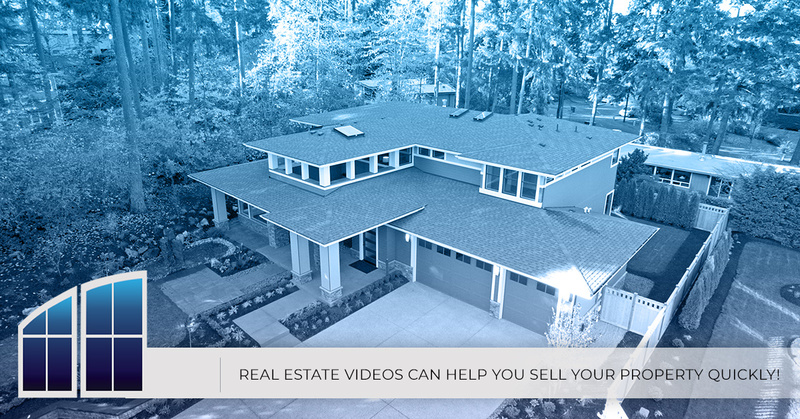 Real Estate Videos Can Help You Sell Your Property Quickly! As a real estate agent, you know how important it is to showcase a property in a favorable and engaging way. While investing in eye-catching photos is an excellent way to create an aesthetically pleasing listing, supplementing your listing with a video is a great way to improve your chances of a sale. In today’s post, we’ll outline just a few of the many ways in which high-quality real estate videos can help you sell a property quickly. When you’ve finished reading today’s entry, be sure to get in touch with our Colorado real estate photography experts for a consultation! Whether you need a single video or an all-inclusive real estate photo and video package, Real Estate Photo Pros is here to help you find the perfect way to showcase your property. It’s not necessarily difficult to get people to click on a listing, but it is difficult to get them to stay there for more than a few seconds. Put yourself in the shoes of a buyer — you’re looking through a sea of online listings, and you don’t have time to look through each and every one. Moreover, even if the pictures are stunning and flawlessly staged, they may not show you everything you want to see. Real estate videos offer the ideal solution, as they’re visually pleasing and much more likely to keep a user on your listing for a longer period of time. They give your viewers a different perspective on various areas of the property, and they can even help you create a deeper emotional connection with prospective buyers. 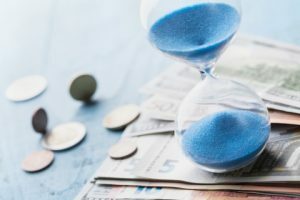 In the real estate industry, time is a precious commodity for both real estate agents and buyers alike. You’re busy helping other clients, answering questions, filling out paperwork, and tackling everything else on your to-do list. Real estate videos can make your life easier by answering questions and providing buyers with more information about your property. In turn, this means that you’ll receive fewer dead leads and generate more genuine interest in the property! Did you know that you can use professional real estate photos and videos to justify a higher asking price? It’s true, and some reports estimate that you can expect up to 47 percent more per square foot with high-quality real estate photos in your listing. Combined with an amazing real estate video that shows buyers exactly what they can expect when they show up for a tour, you’ll be thoroughly prepared to negotiate in your client’s favor. It’s important to remember that while you’re marketing your current properties to prospective buyers, you’re also marketing yourself to future clients. Sellers have a wide range of options from which to choose, and you need to separate yourself from the competition in the area. You can use your impressive portfolio to show sellers that you take pride in your work, and your past performance might be just what it takes for them to call you instead of another agent! Speak With a Colorado Real Estate Photography Expert! We hope that today’s entry has helped you to see how real estate videos can benefit both you and your clients. Stay tuned for future posts, as we’ll continue to provide you with even more information about our Colorado real estate photography services. Real Estate Photo Pros proudly serves Fort Collins, Loveland, Denver, Colorado Springs, and the surrounding areas. Give our office a call to learn more, or fill out the form at the bottom of this page to request a consultation. ©2018 Real Estate Photos Pros | All Rights Reserved.